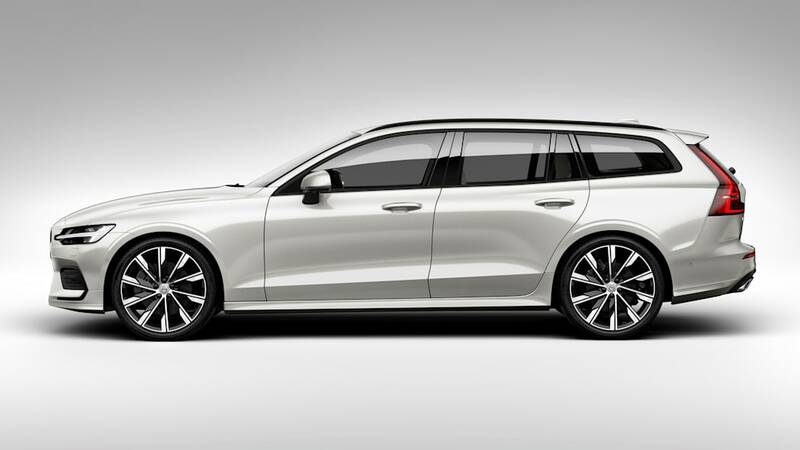 The smallest Volvo station wagon in America finally has a price tag. 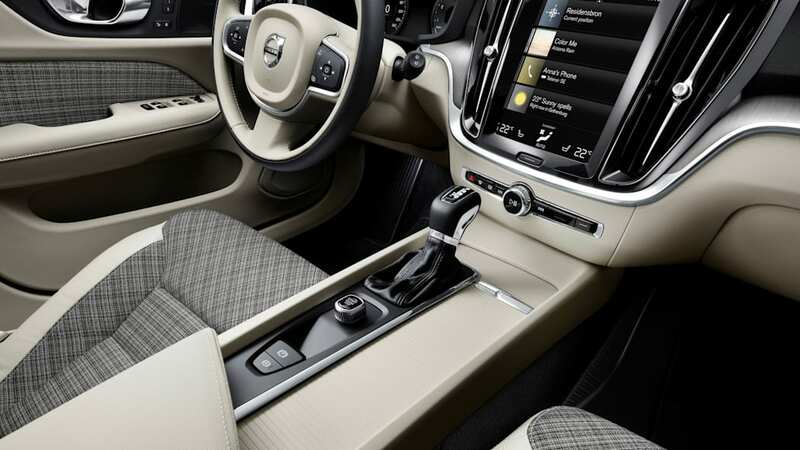 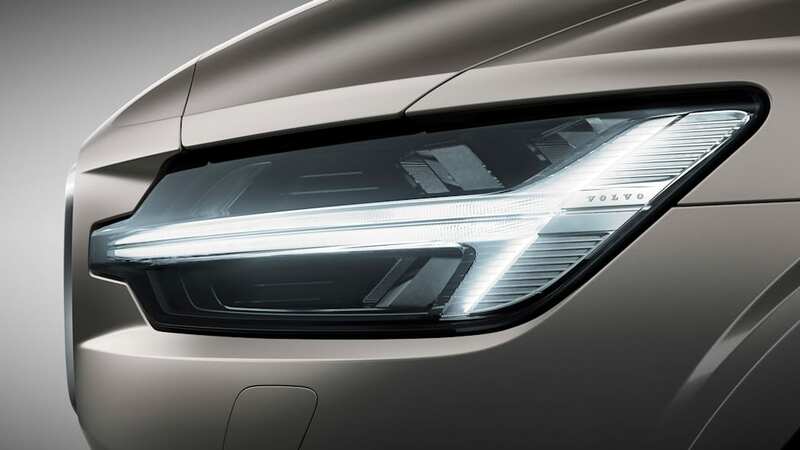 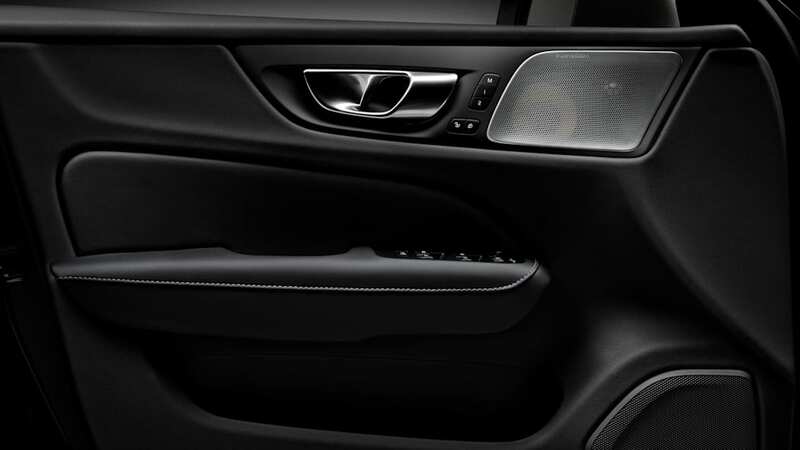 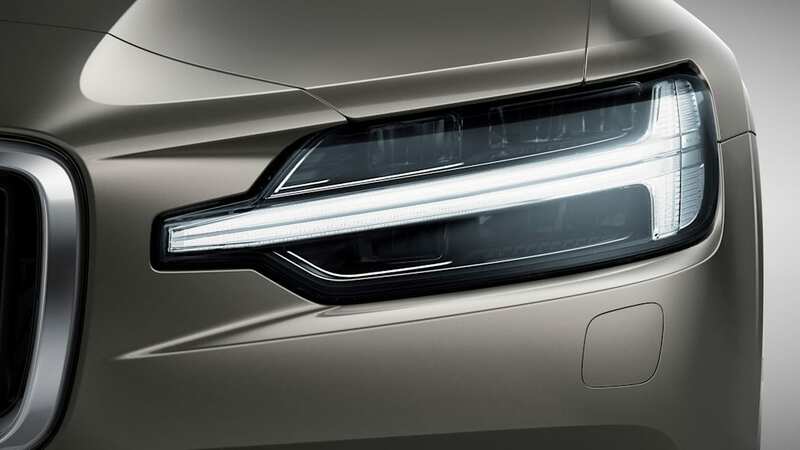 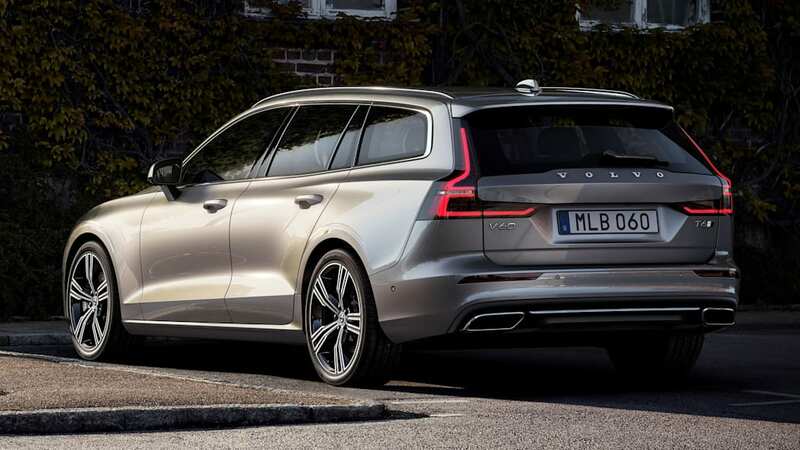 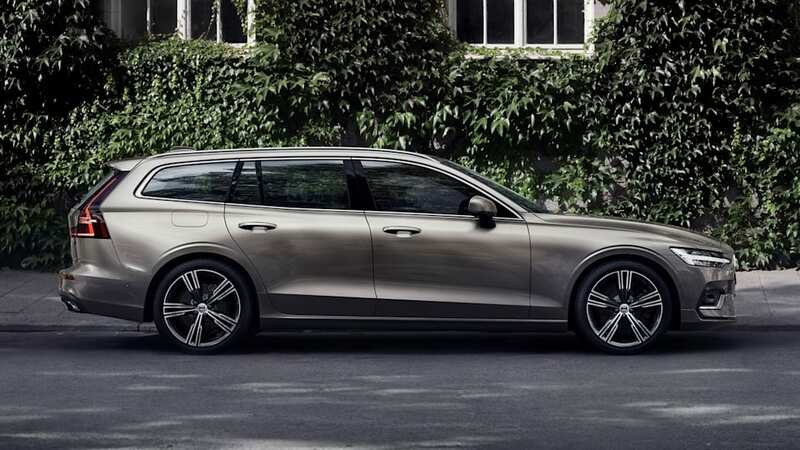 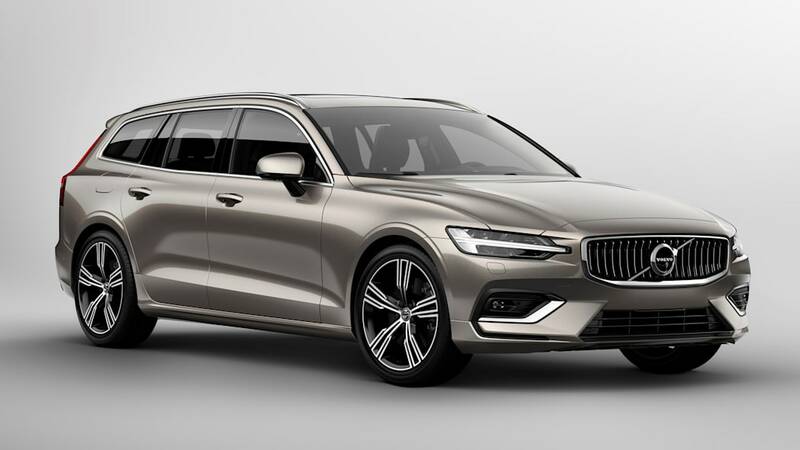 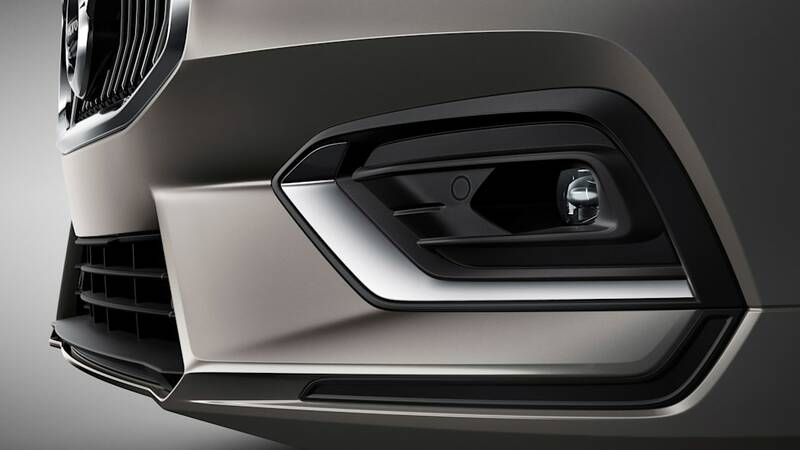 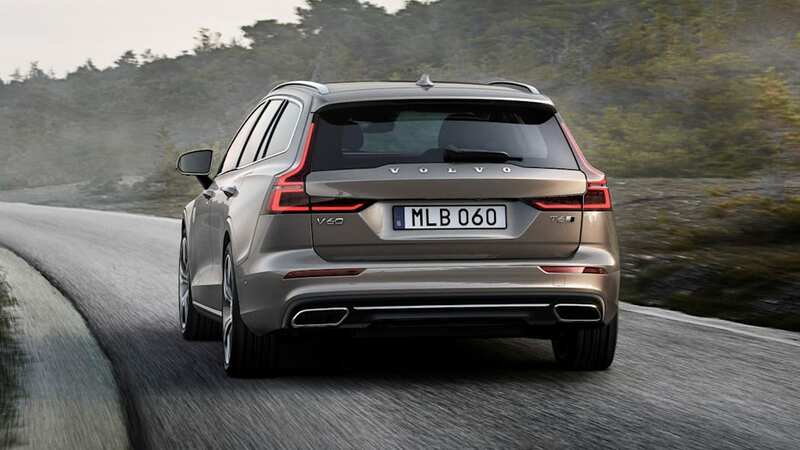 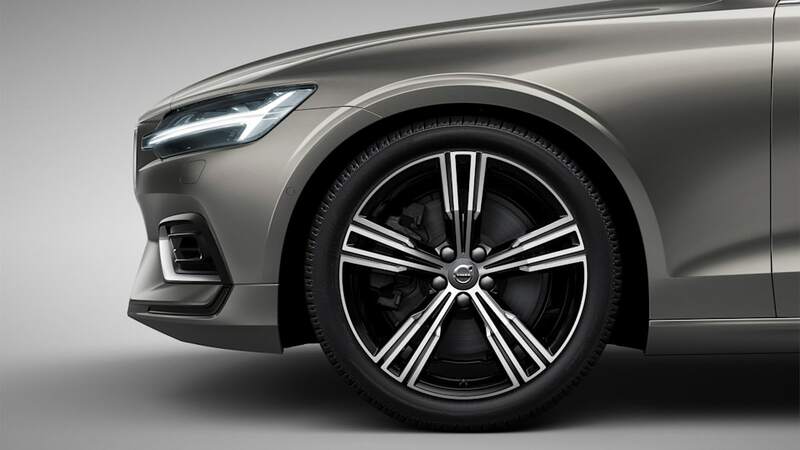 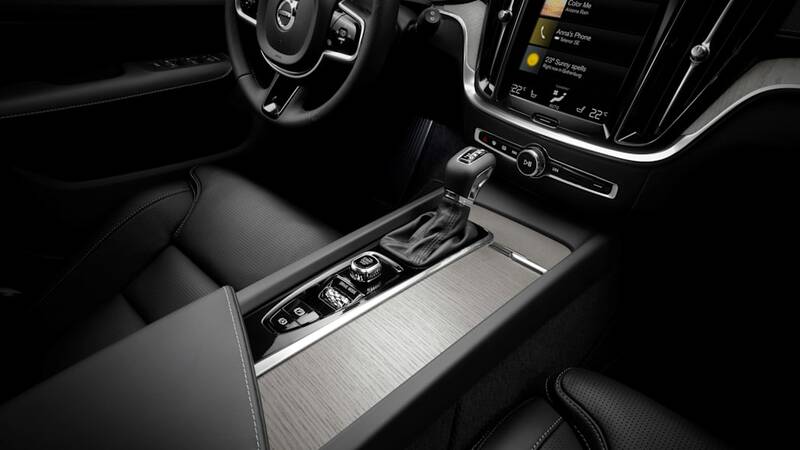 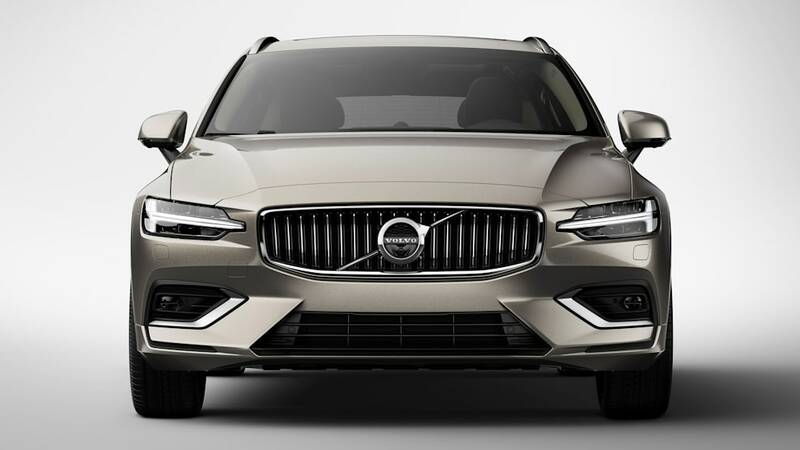 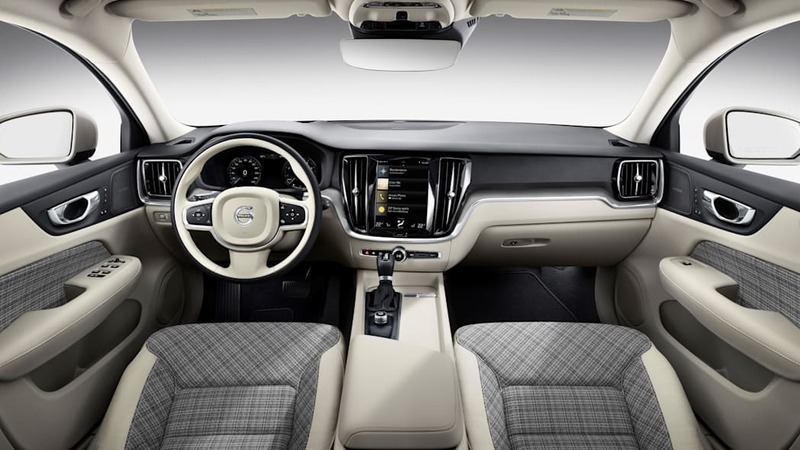 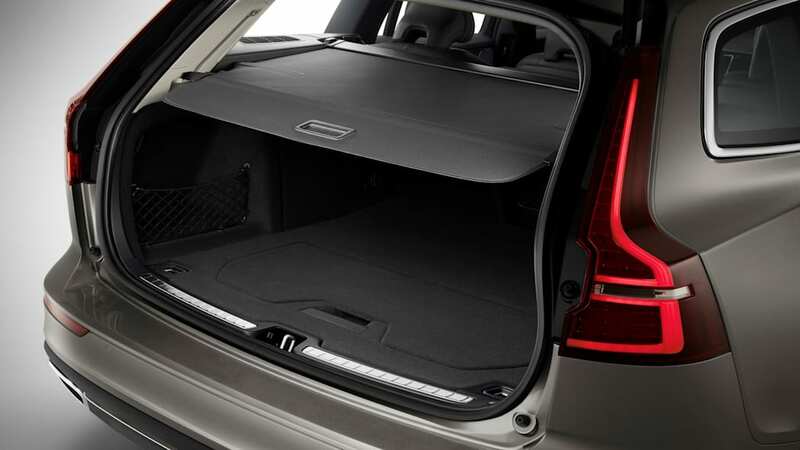 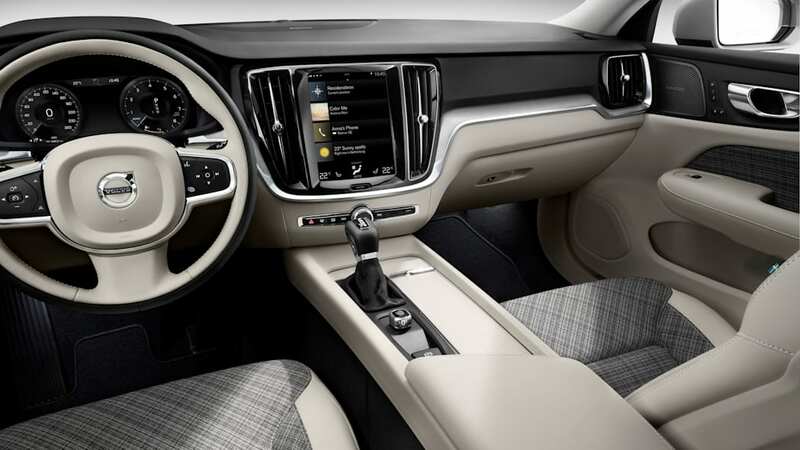 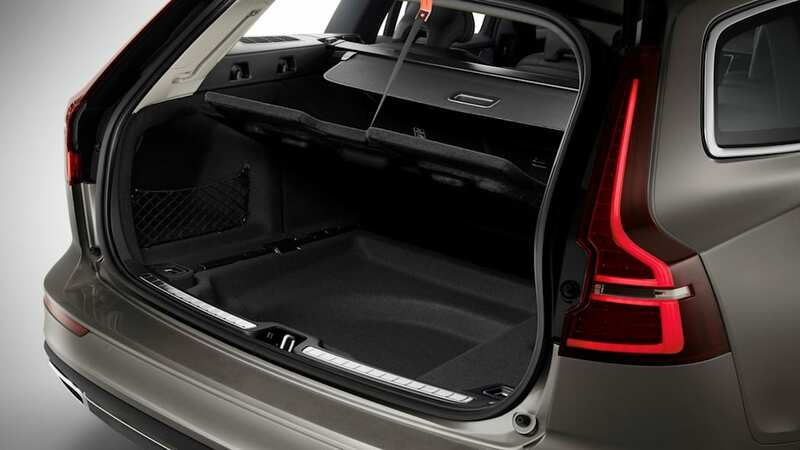 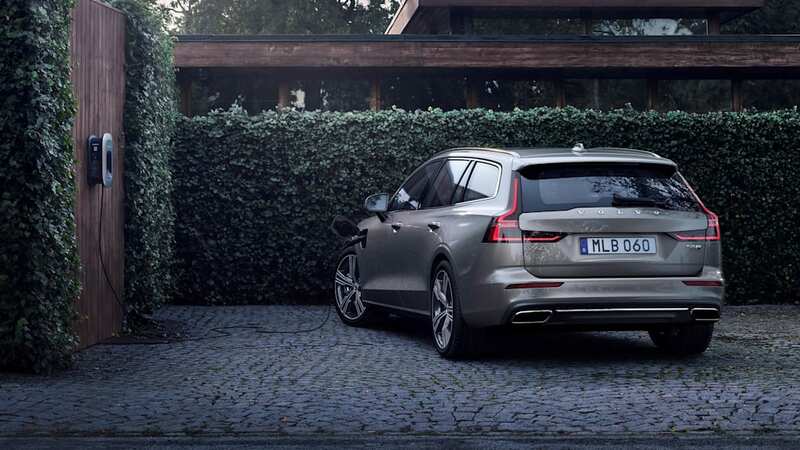 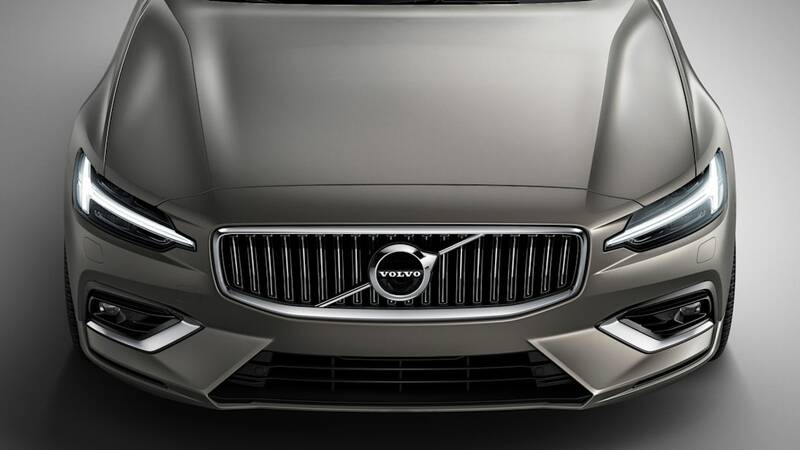 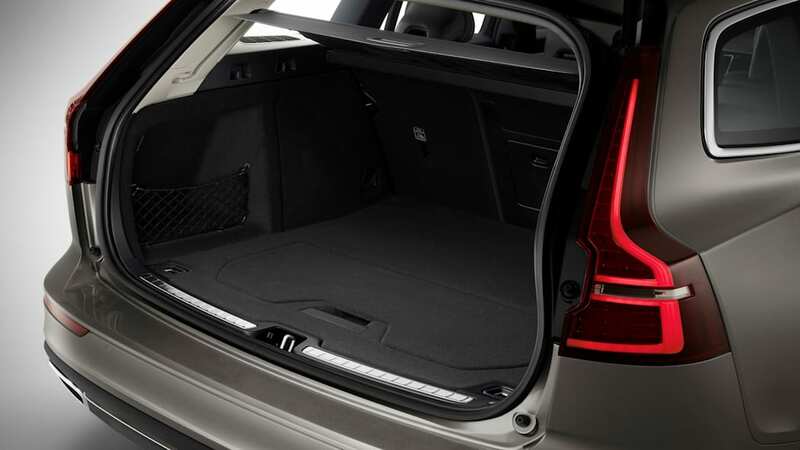 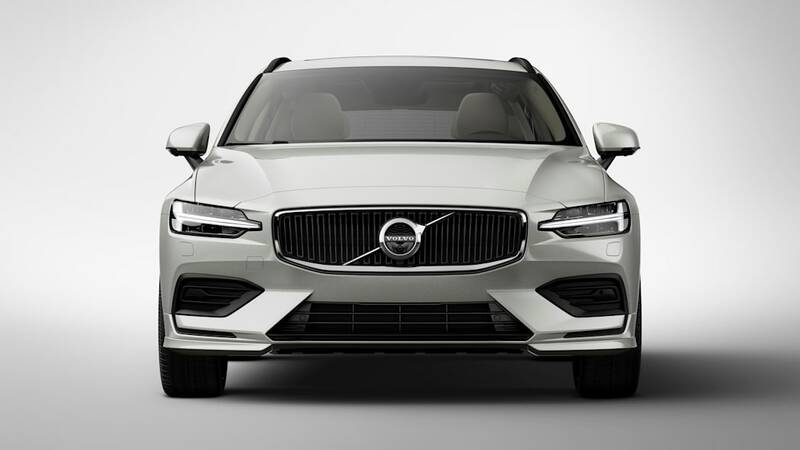 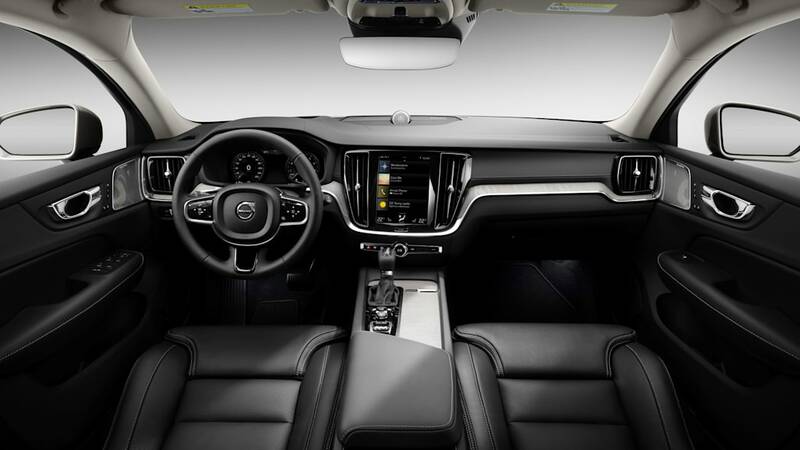 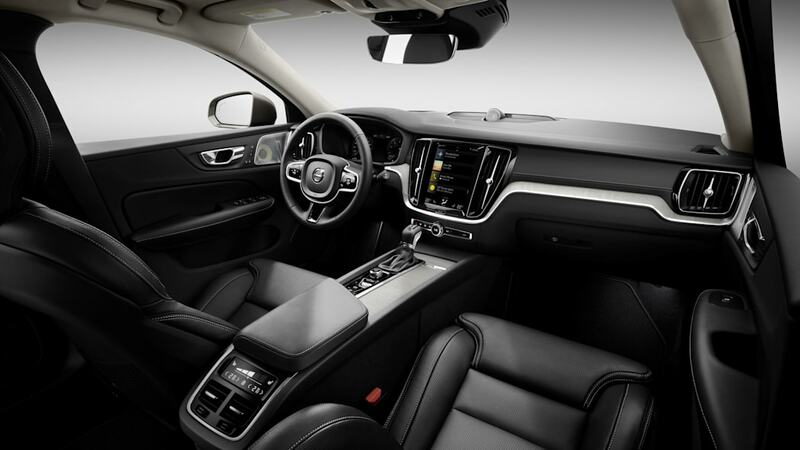 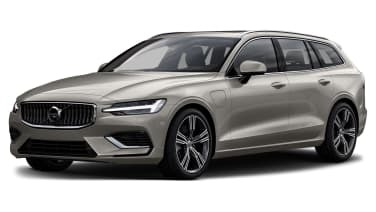 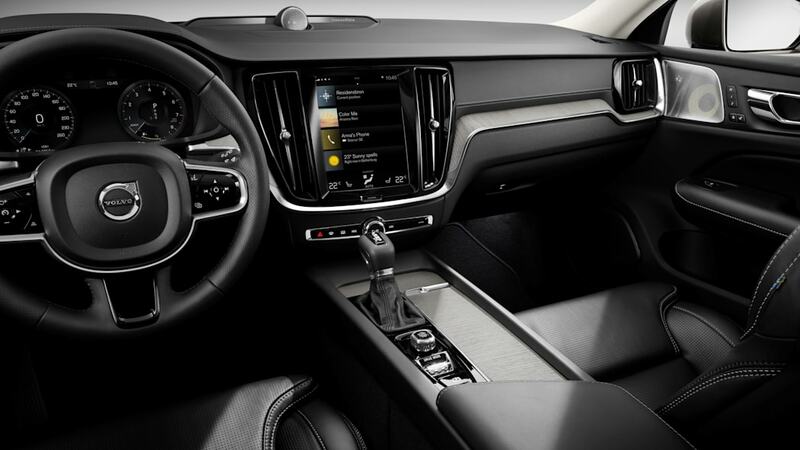 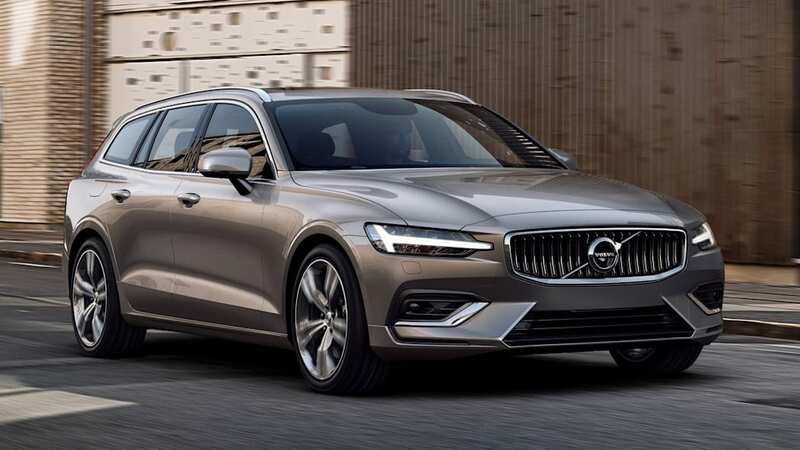 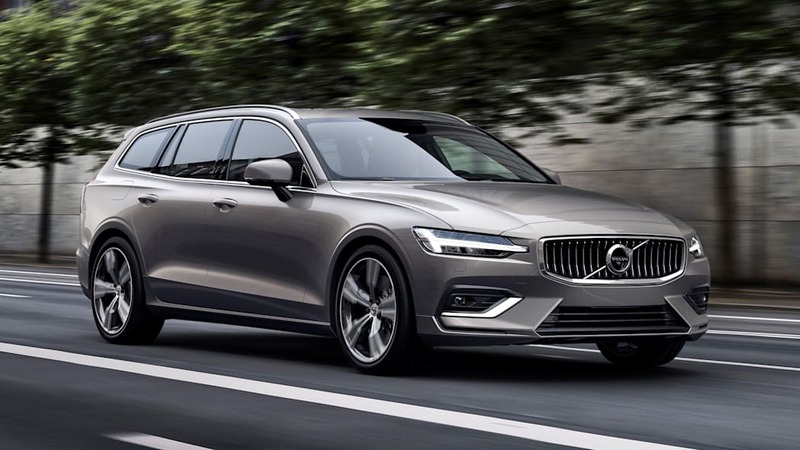 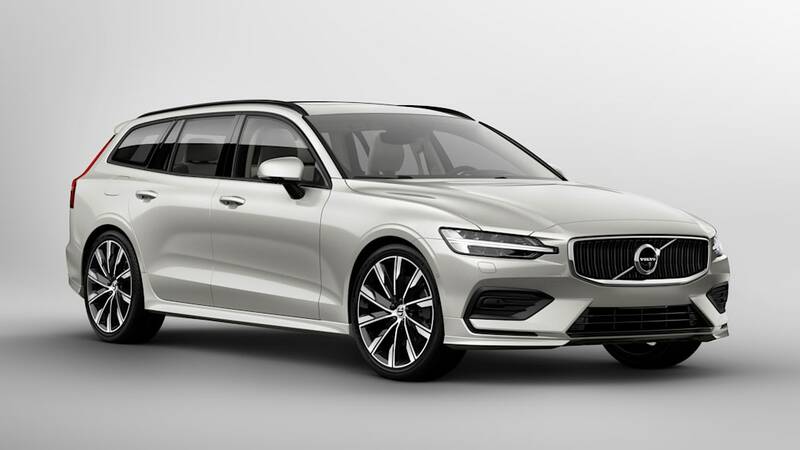 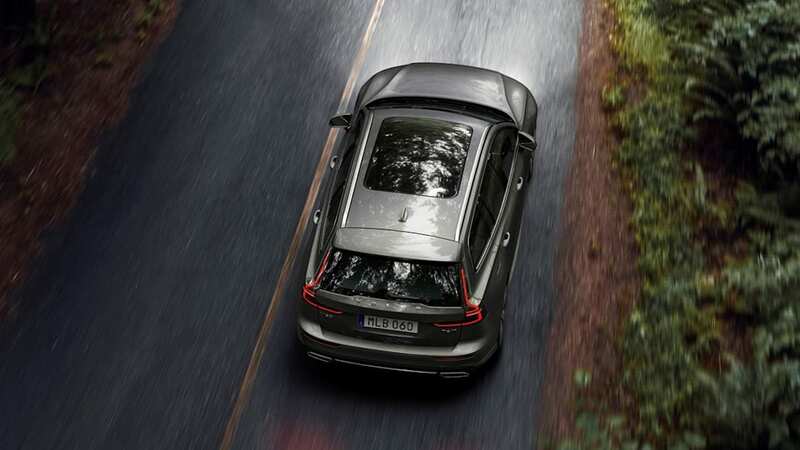 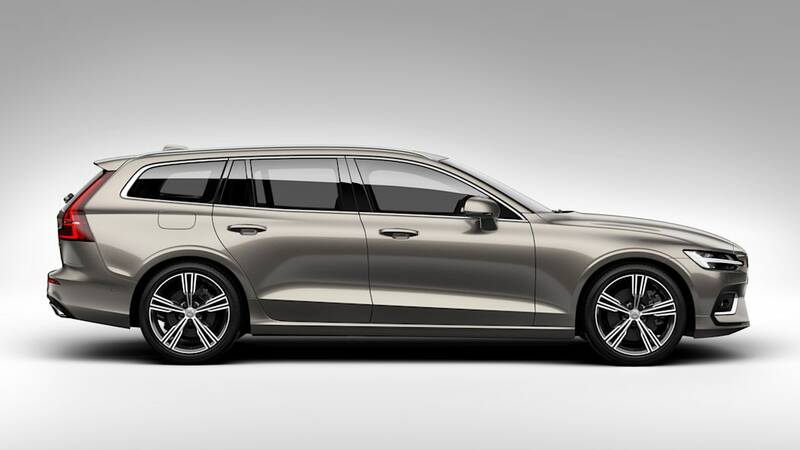 The company announced that the starting price for the 2019 Volvo V60 will be $39,895 with destination. 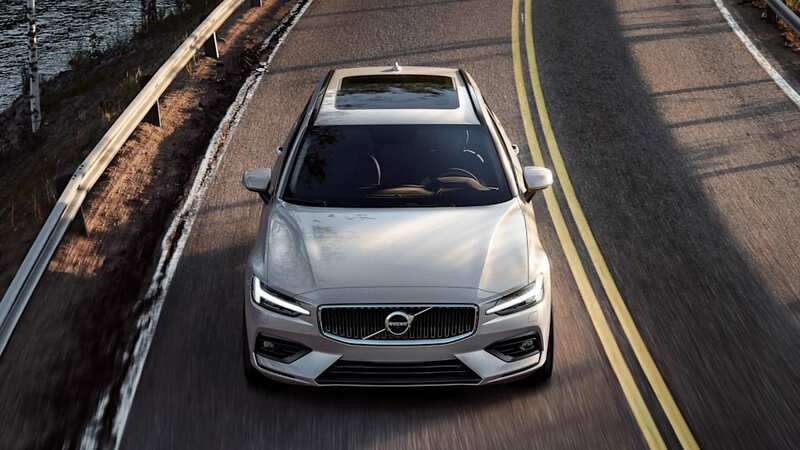 That's for the base model Momentum with the 250-horsepower turbocharged four-cylinder and front-wheel drive, which puts it at $3,100 more than an equivalent Volvo S60 sedan. 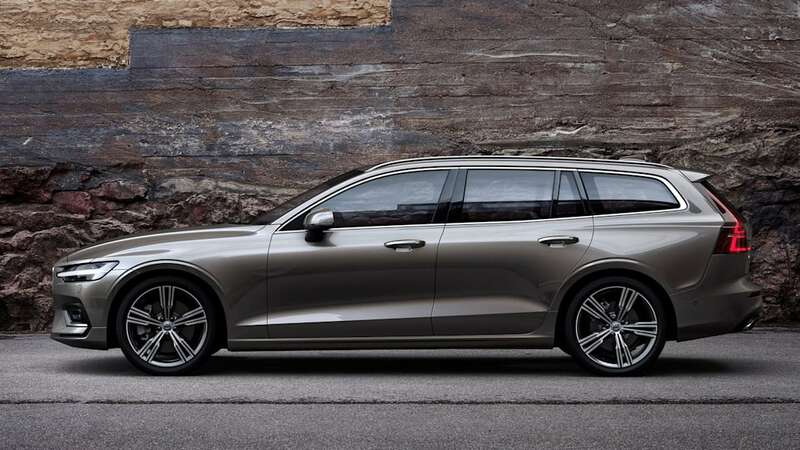 But the Volvo V60 T5 in Momentum trim is $6,100 less than a base BMW 330i xDrive and $5,580 less than an Audi A4 Allroad. 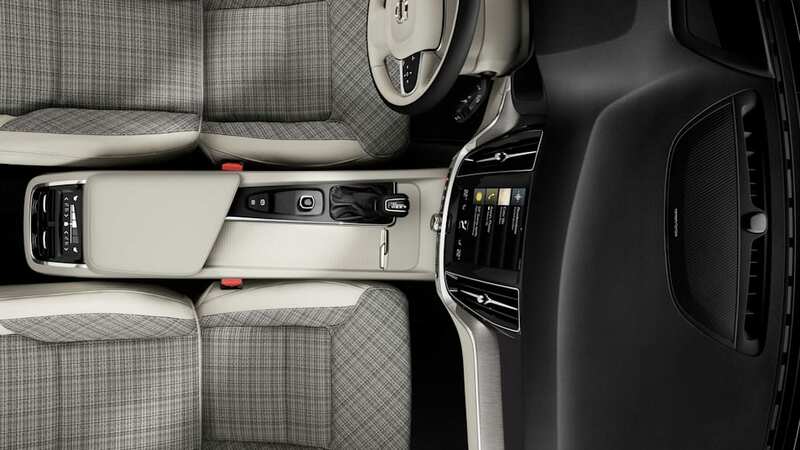 It's also the version that features one of our favorite interiors with its lovely City Weave upholstery. 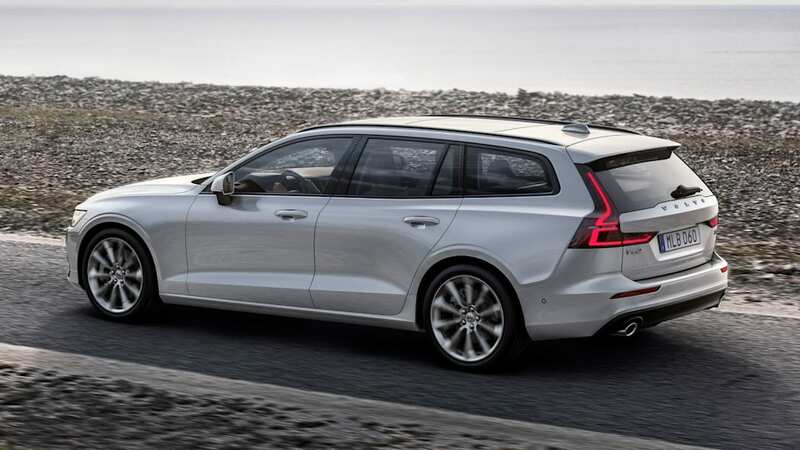 Naturally, pricing increases with higher trim levels and more powerful engines. 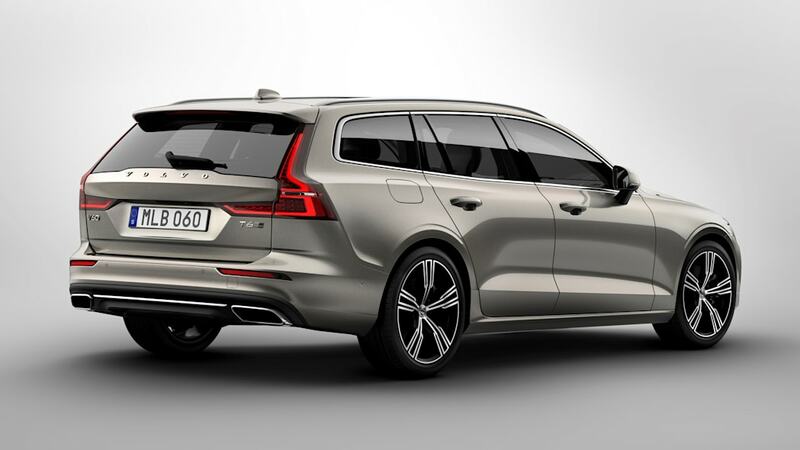 A V60 R-Design in T5 front-drive trim (all T5s are front-drive) comes in at $44,895. 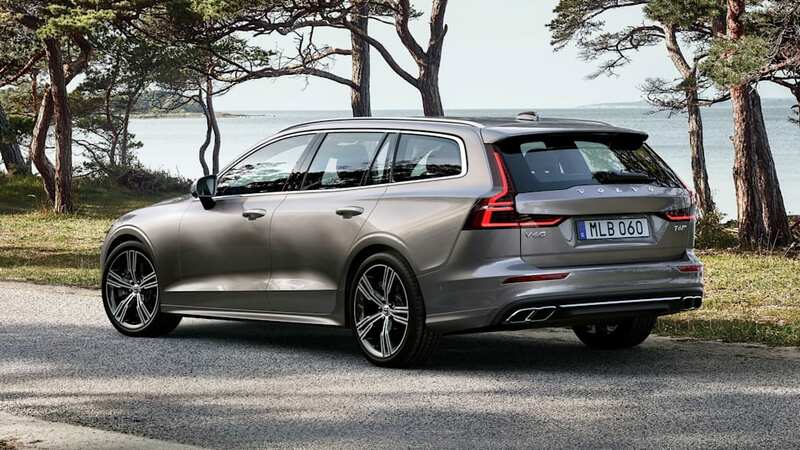 Upgrading a Momentum or an R-Design to T6 specification, which adds all-wheel drive and the 316-horsepower turbocharged and supercharged four-cylinder engine, costs an extra $4,500. 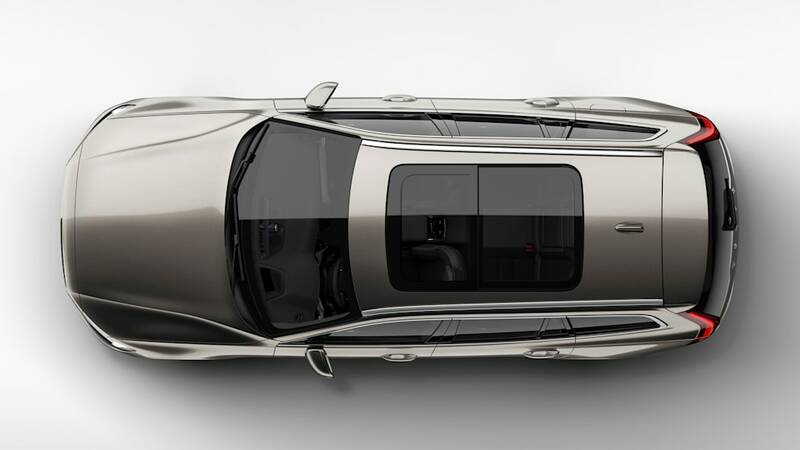 In regard to the Momentum T6, while more closely priced to the aforementioned German rivals, it still beats both of them in price. 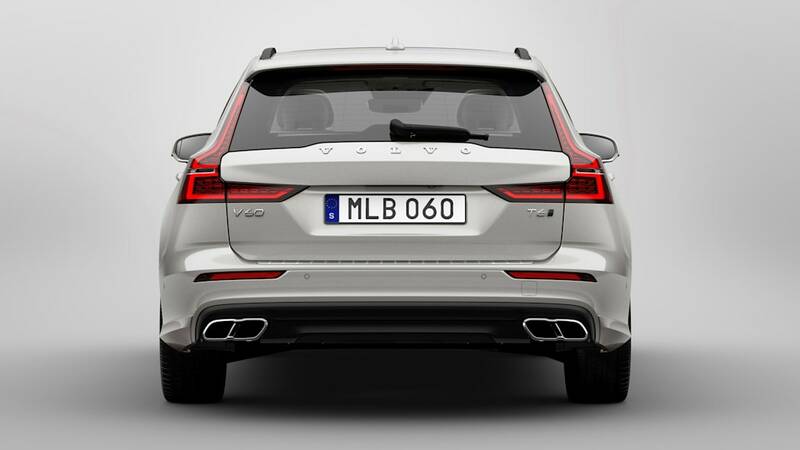 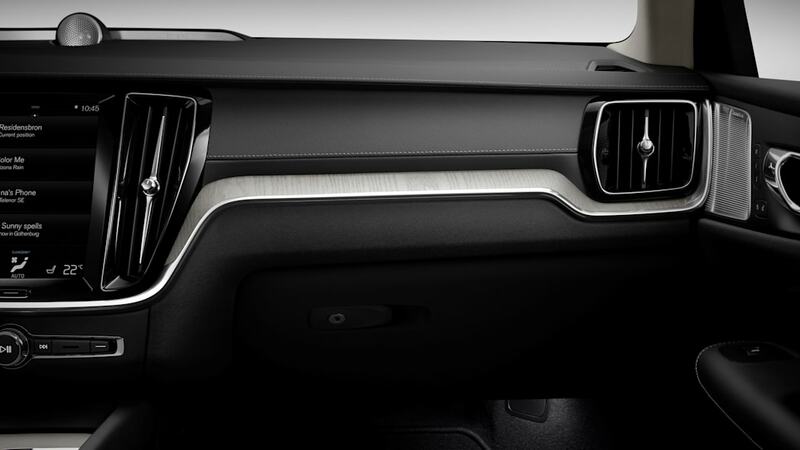 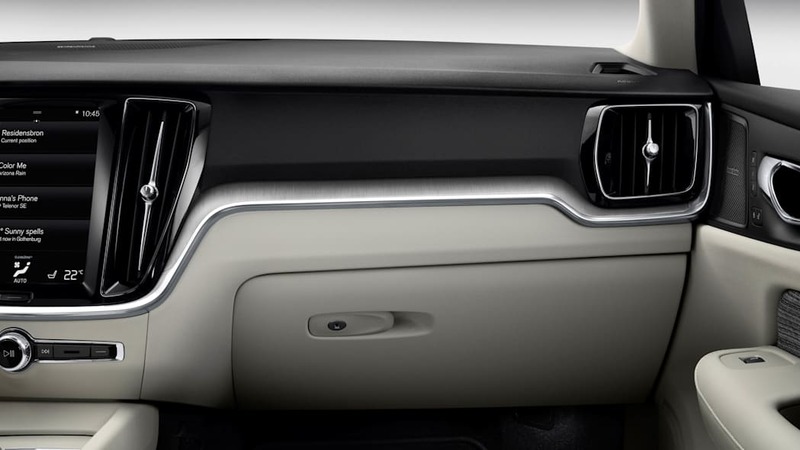 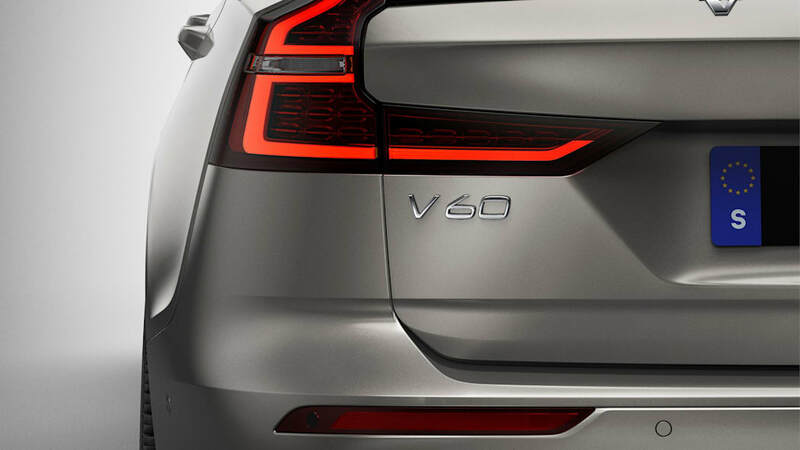 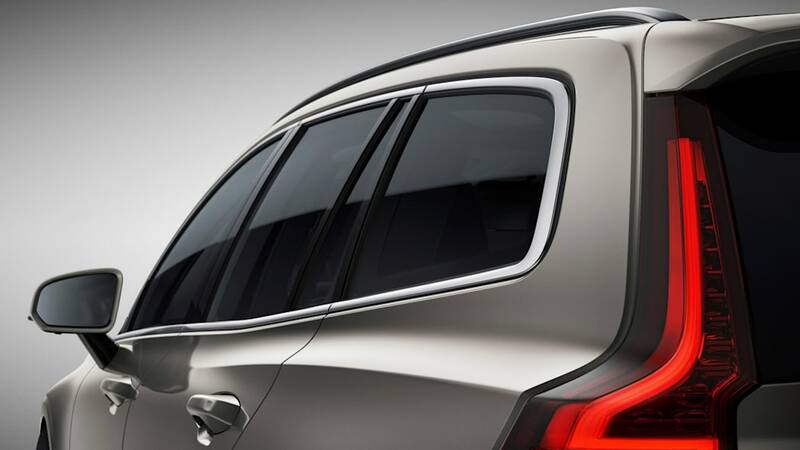 The V60 is also available in Inscription trim. 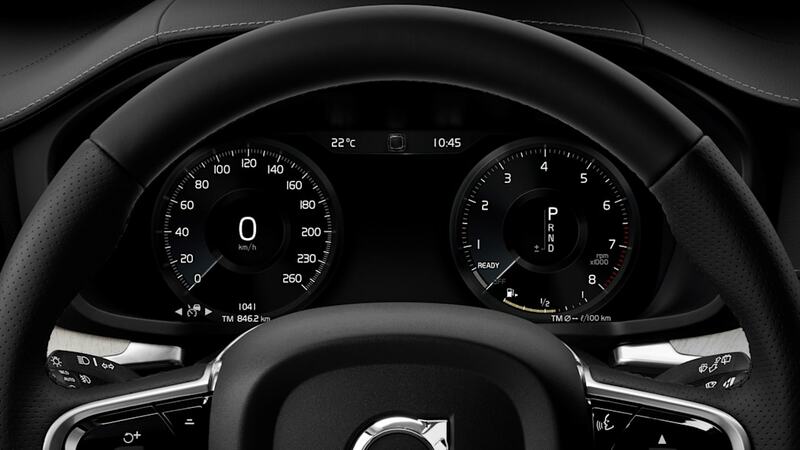 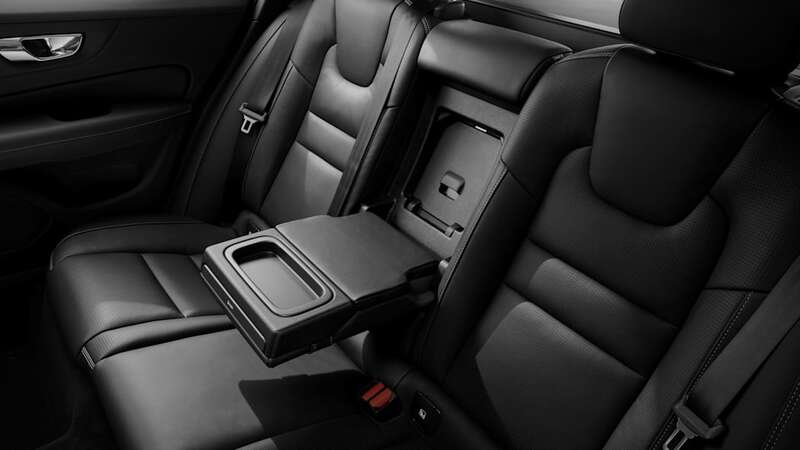 This is the top-end, most luxurious trim level, only available in T6 specification. 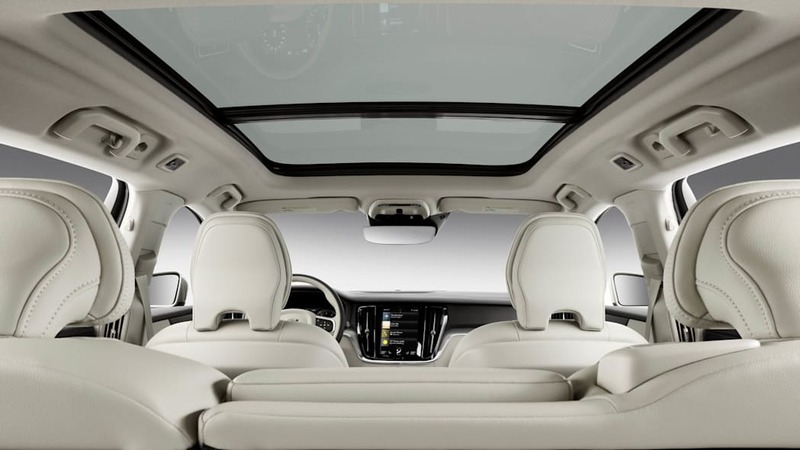 It's also the only trim to start above $50,000, with the exact price totaling $50,395. 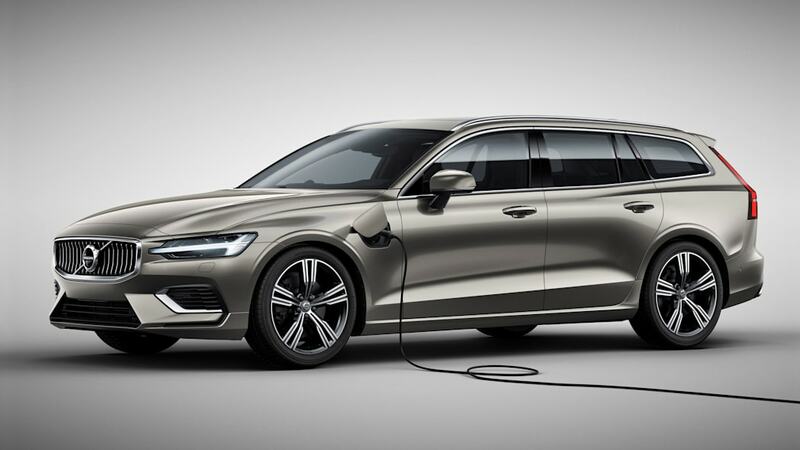 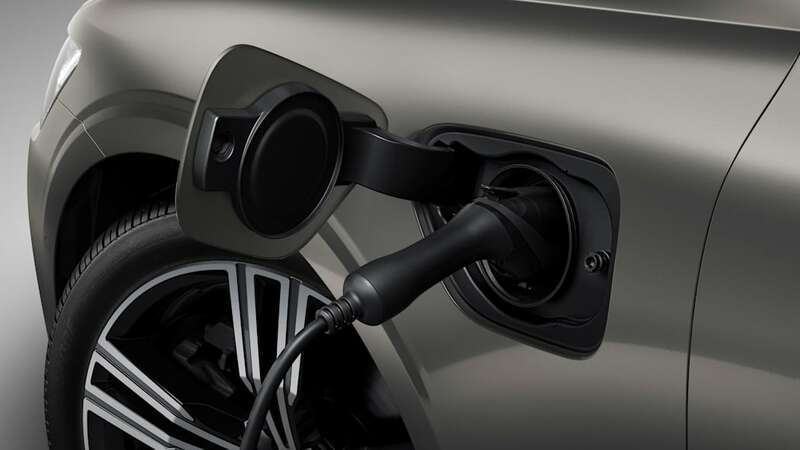 Interestingly, the T8 plug-in hybrid powertrain is not available on any V60s in the U.S., at least for the time being.